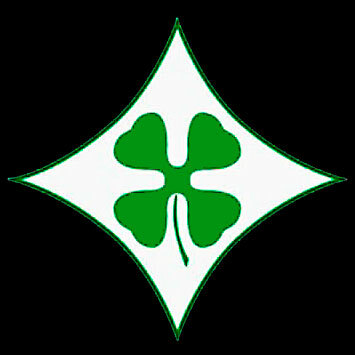 Formed 18 Oct 1943 in Eleusis from Stab/St.G.3. 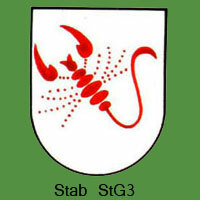 A Stabs-Staffel existed Oct 1943 - Jan 1944. 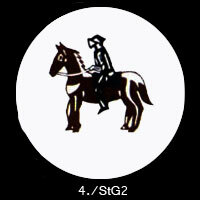 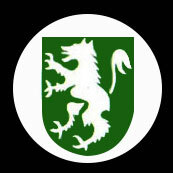 Formed Feb 1944 in Jakobstadt from 4./St.G.2. 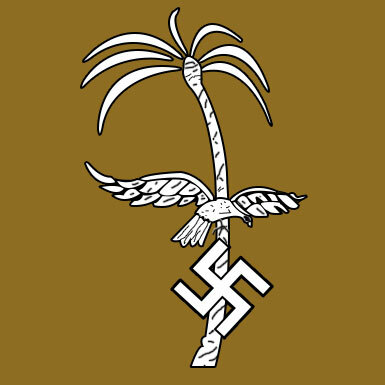 On 7 Jan 1945 redesignated 3. 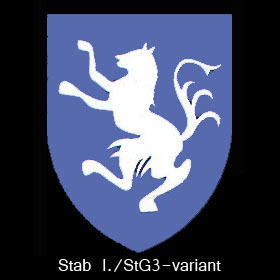 (Pz)/SG9.